we are giving one personal loan company that give you the best interest rates and deal in the market. The Best Personal Loan Companies in 2018. Sometimes one needs extra cash. So where to go. Some people turn to credit cards but high-interest rates along with a temptation to spend more and grow your balance credit cards are not the best choice. So you should turn towards Personal loans in such cases. 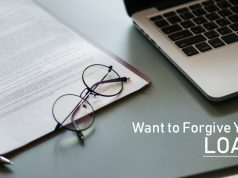 In the personal loan market, you should have knowledge of the fact that you only borrow that amount of money which you can pay back. Also try to pay it off as soon as possible. As it will save a lot of money over the life of the loan. Interest rate: These vary with your credit score and market conditions. A lower interest rate is better for your pocket. Fees: Some lenders charge origination and other fees, try to avoid them. Prepayment penalty: It is levied if you pay the loan early, avoid this too. Below we are giving one personal loan company that give you the best interest rates and deal in the market. It is a Wall Street Goldman Sachs brand that provides personal loans. It offers online loans from $3,500 to $40,000. Interest rates vary from 6.99 APR to 24.99 percent APR with a payment period of 36-72 months. All loans have a fixed interest rate with fixed EMI’s. 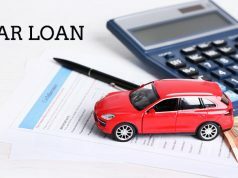 Additionally, it has a simple five-minute loan application process. 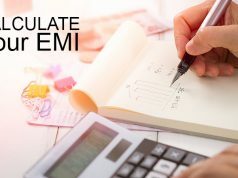 Try to make timely payments when it comes to EMI’s. 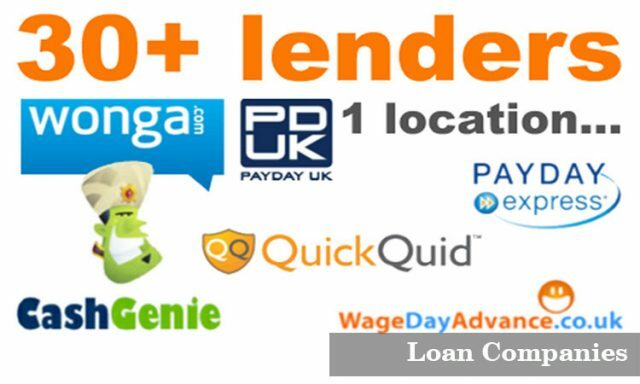 These are some more companies that offer personal loans at competitive rates. Next articleWhat is Loan Consolidation?